This site is dedicated to the memories of Grand Master Li Zhanyuan and the late, great Shifu Kang Zhiqiang. May they rest in peace. Also dedicated to my teachers Wang Xiaohua, Li Qiming and Li Qiyu. Maximum respect!  Big ups Dan Elleson for building the original mantisboxing.com from the ground up and keeping it running all of these years. Big thanks due also to brother Nang Ho for his top notch design work on the memorials and interviews. I'm forever grateful lads. Traditional Chinese martial arts are no joke! Take a closer look.